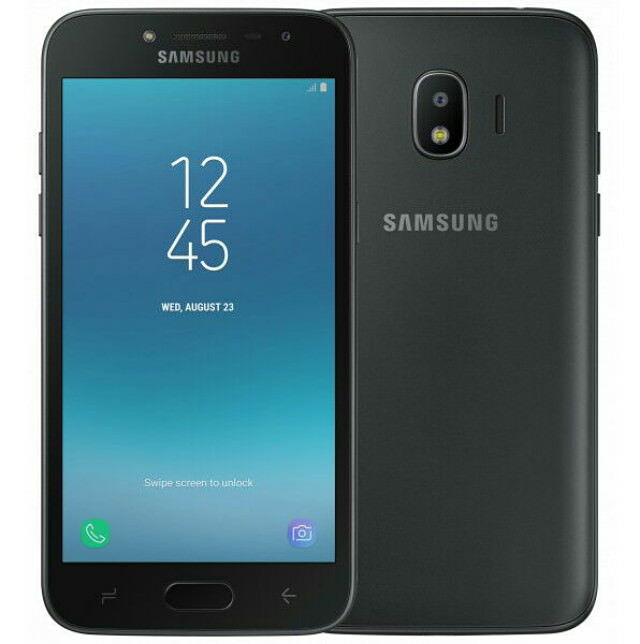 Samsung has introduced the 2018 edition of its Galaxy J2 smartphone in India months after it launched the 2017 model in the region. The polycarbonate body design remains the same and it shared nearly the same specs with its predecessor. This, however, features a slightly larger 5-inch AMOLED display and is powered by a Qualcomm chipset. The Galaxy J2 (2018) experienced an upgrade in RAM and storage capacity from 1GB RAM to 2GB RAM and 8GB storage to 16GB storage, while the front camera is upgraded from 2MP to 5MP when compared with the last year model. It runs Android 7.1 Nougat and is backed by a 2600mAh removable battery. The phone lacks a fingerprint sensor. The phone will go on sale on April 27th in India for Rs 8,190 ($123). Customers will be able to grab one in Gold, Pink or Black colors.